I hear ye... 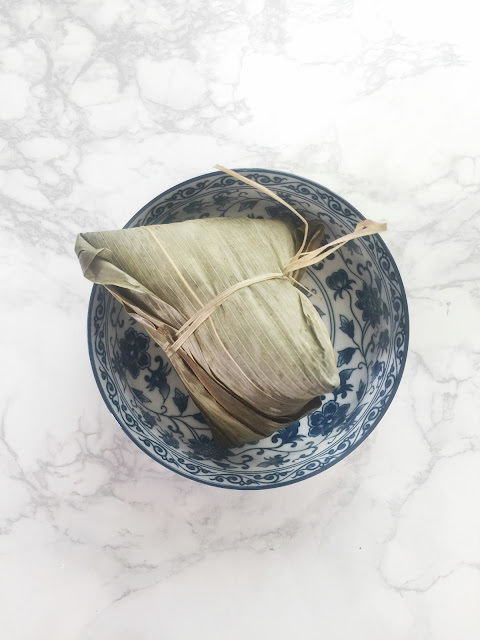 The last time I ran a survey on this blog, lifestyle topic was the third highest requested post for this blog (first: beauty, second: travel). So I will throw in more lifestyle posts during the weekend for your reading pleasure. 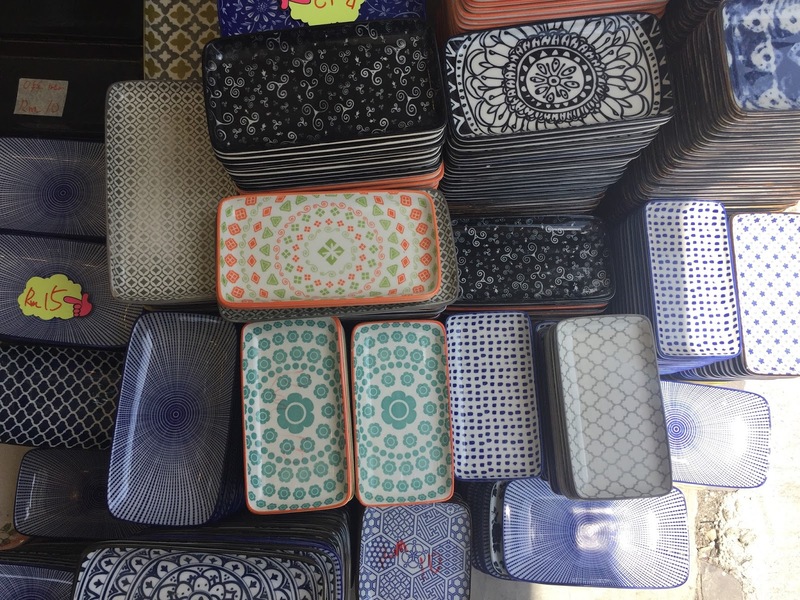 Today I'm going to talk about the viral plates and bowls from Pasar Seni Central Market. To set the record straight, the shop is not located inside Pasar Seni Central Market, but it is at the corner of the shophouse right outside Central Market main entrance. Although some call it the Central Market/Pasar Seni viral plates, you now know, it is not inside the building. 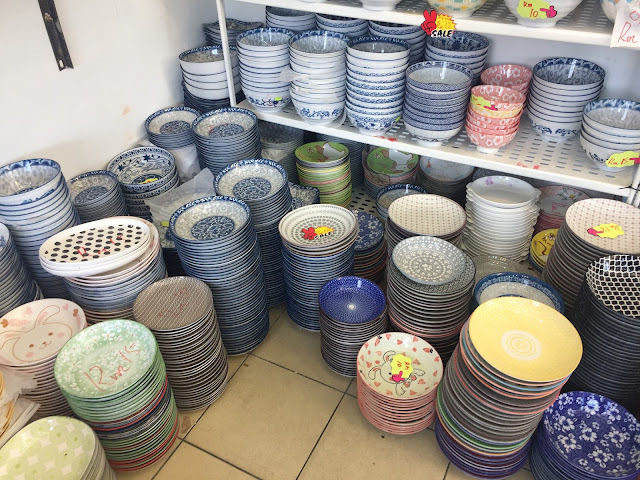 The vendor has been selling the plates and bowls for a few months now and they aren't going to be here forever. Once out of stock, that's the end of it. When I was there last week, there was hardly any human traffic and definitely not as crowded as how it was portrayed on social media when it first pops up. Perhaps, the hype already wears off, or maybe I was there on weekday working hour. Shopping was a breeze generally due to the lesser crowd, however, there are many designs been sold out, which means options are limited. After the plates went viral, a UM professor warned the public of the danger of these plates. Apparently, it is painted and the paint tends to dilute as you use it. I'm not going into how bad it is to our health, common sense tells me, those free plates you get from toothpaste aren't safe to use as well. Instagramer - I swear your photo will gain lots of likes. 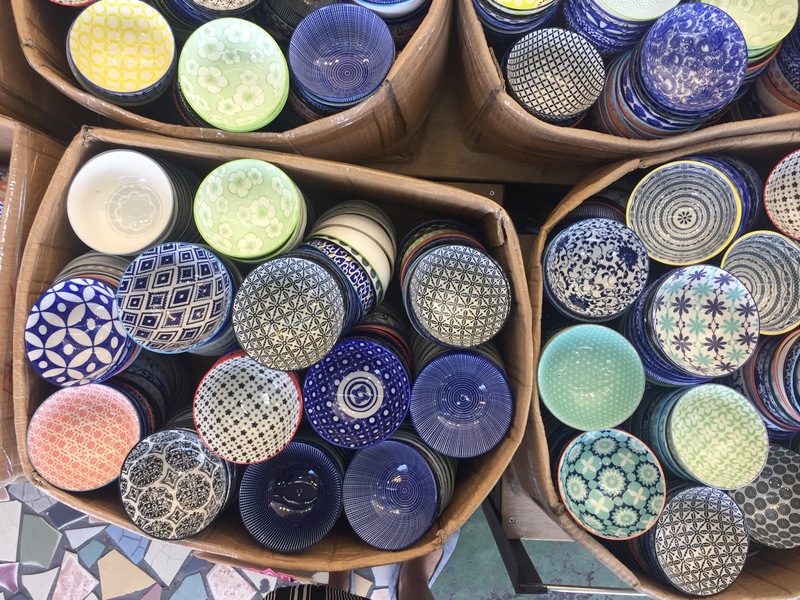 Restaurant/cafe owners - Cheap beautiful kitchenware. Nuff said. 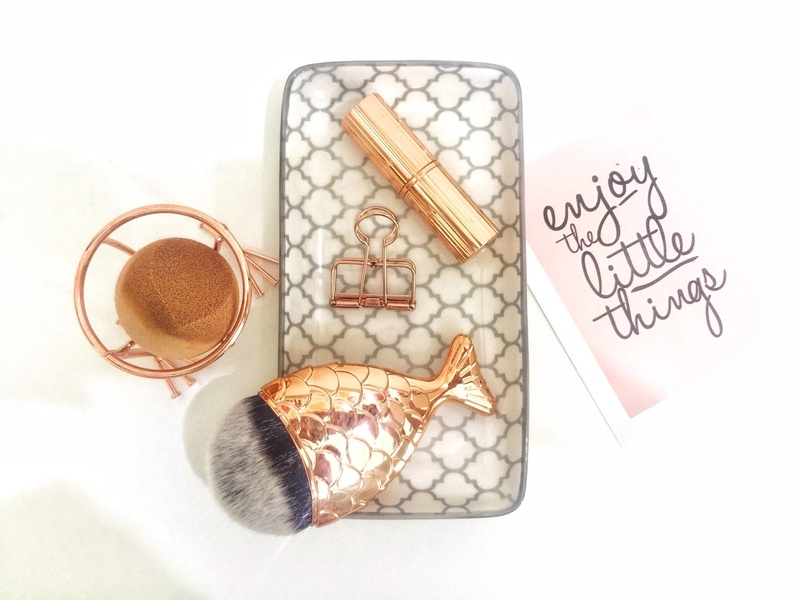 Beauty bloggers - Get some props for your next blogpost flatlays. 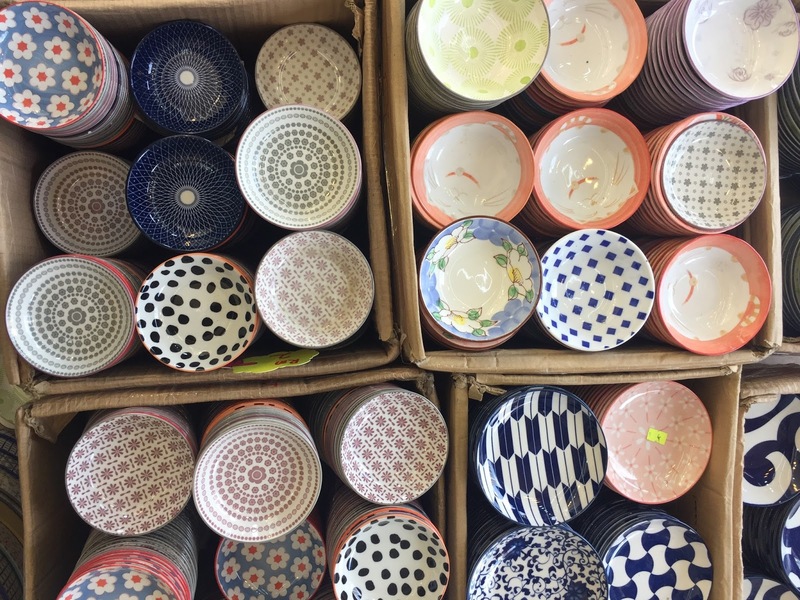 Housewives - Get all orgasmic over these beautiful bowls that will make your kitchen pop. 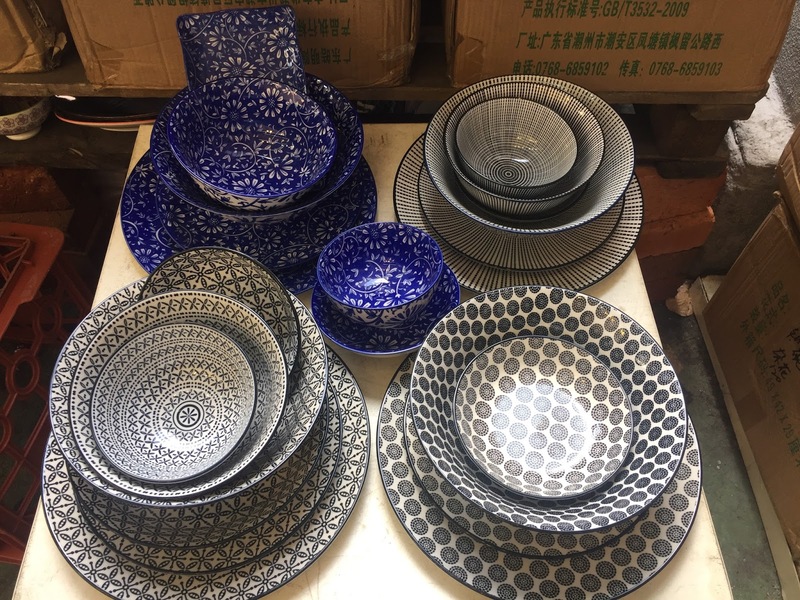 When I was surveying the designs (I can't make up my mind whether to focus on the Japanese, Turkish or Chinese designs), one restaurant operator was bargaining for the plates. He told me that it was his third trip and his customers really enjoy seeing their meals on the beautiful plates. There you go.... even if you don't use it, somewhere the restaurants you visit are using the same plates. You really don't have to worry much about whether it is safe or not. Just don't use it for your babies' food. 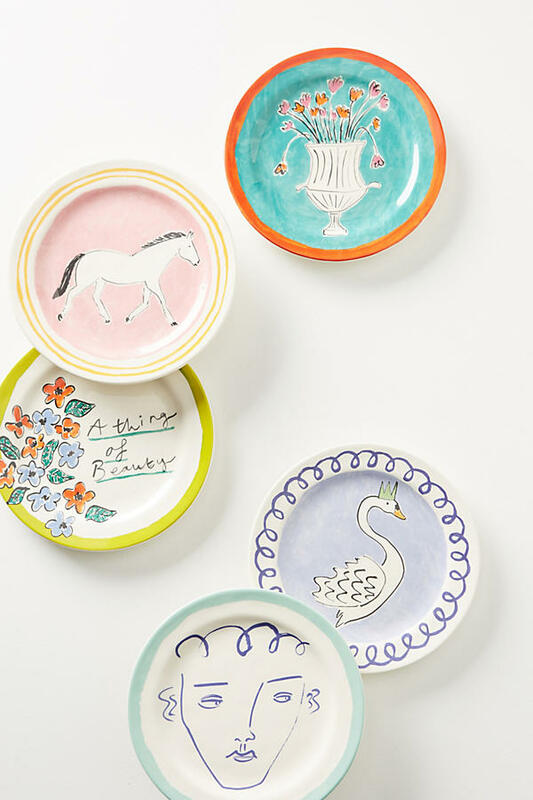 If you're really OCD about it and still wants to buy the plates, you can use it for decor. This is my haul for the trip. I swear I could get more if they aren't so heavy. Since I had to take the train back to the hotel, I settled for these few beauties. I got a matching square bowl and a rectangle dish plate for my console table. They will be holding my necessities so that it is easy for me to grab them before leaving the house. 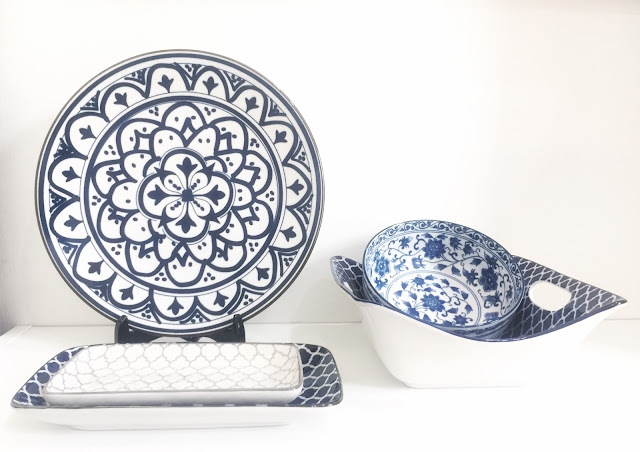 My most favorite piece is the china porcelain bowl that has blue flowers imprinted on it. It is so pretty to look at and also gives a luxurious vibe to it. The size of the bowl is perfect for soup or salad. I love the flat bottom of the bowl, it doesn't look like other bowls that concave at the bottom. If you're a blogger or Instagramer, you might find some pretty dishes to score a pretty #flatlay. 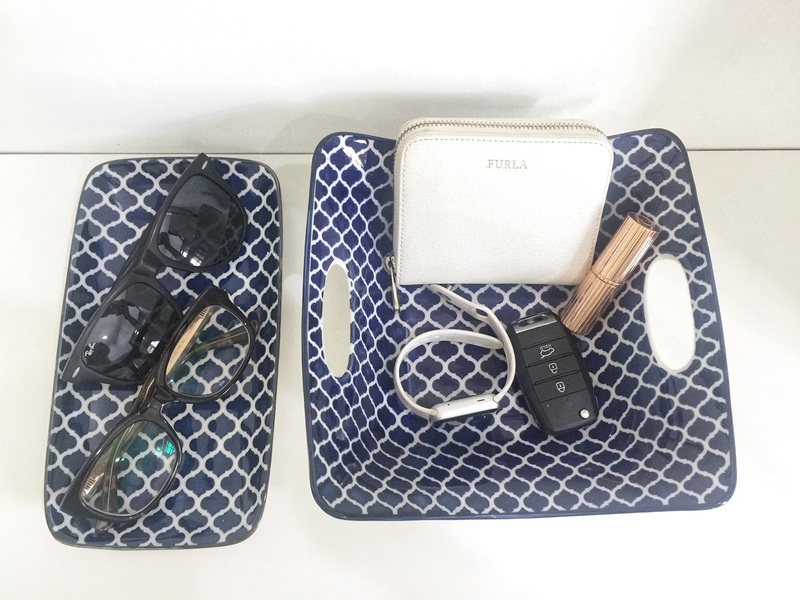 Otherwise, you can use it as a place for your jewelery or makeups. Imaginist Dessert Plates. Get it <<here>>. 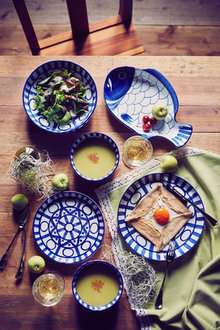 Dansk Arabesque Dinner Plate. Get it <<here>>. 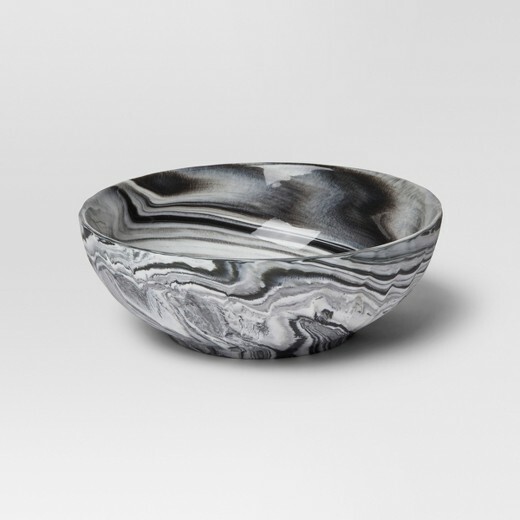 Porcelain Serving Bowl - Medium - Gray - Project 62. Get it <<here>>. Hi Sara. I'm not sure as I don't pass by the place that often.